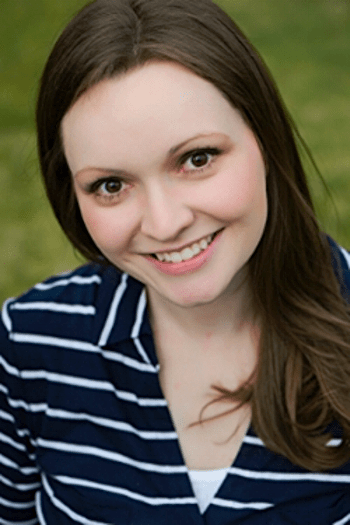 Hello loves and welcome to my blog tour stop for THE FALLBACK by Mariah Dietz. Today, I have my entire review to share with you. Happy Reading! This was the first book I read by this author and I’m positively certain it won’t be my last. 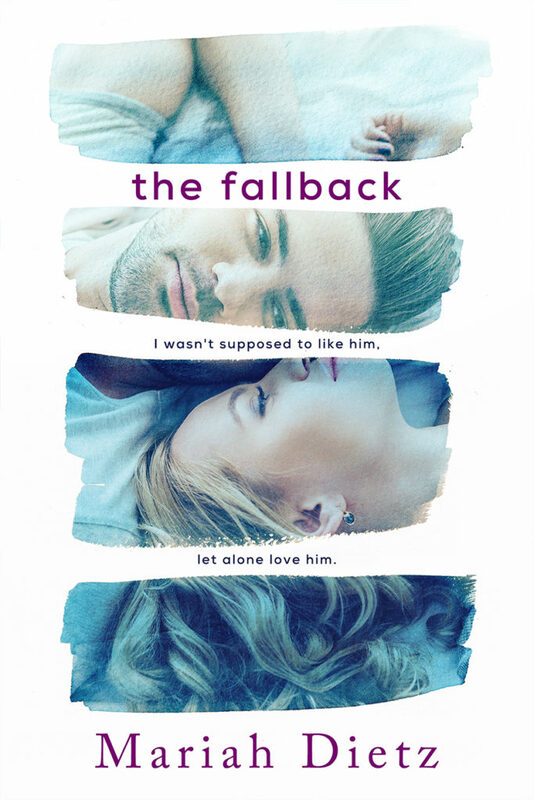 The Fallback by Mariah Dietz was a quick read with plenty of heartwarming and humorous moments. I really liked the writing and the pacing of the story even if some parts were kind of slow. The plot, while a bit predictable at times, was delightful and amusing. Now, I didn’t completely fell head over heels in love with this book, but I had some amazingly good giggles, laughs, and a dorky smile stuck on my face while reading. There were a few twists that caught me off guard and that kept things really interesting. Of course there were some serious moments and I liked the emotional depth, but what I loved the most about was how Dietz was still able to keep the storyline funny, light and sweet. Sometimes, you don’t really need all that heaviness, outrageously complicated drama, and endless tears and heartache for a story to be intriguing, entertaining, and enjoyable. Not that I don’t love those cause I do… I really do, but sometimes humor and lovable characters are just what my heart needs and this book definitely had those. The characters were well-developed and I adored them so much. I thought they were likable, interesting, and realistic. They had their own strengths and weaknesses, but overall, they were a really great cast. Brooke was relatable and I loved her determination and work ethic. Levi was charming and sweet. But, Felicity… Felicity stole my heart hands down no questions no doubts whatsover. I absolutely loved all the scenes with her in it and was having some major best friend crush on her. She was spunky, honest, kind, supportive, and had such a good heart. Everyone needs a best friend like her. I know I’m a romance addict and I did like the romance, but I LOVED the friendship between Brooke and Felicity. Oh and Brooke’s Grammy was so adorable and Catherine surprised me in the end. As I’ve already mentioned, I did enjoy the romance and rooted for Brooke and Levi to have their HEA. I thought their chemistry was deliciously fun and I liked the development of their relationship. However, the slow burn was just a tad bit too slow for my taste. There were some swoony flirtations, but I needed a just little more tease and spice. Maybe if Levi’s POV was included, then that might have made things more juicy and fun. I personally really love multiple POVs and I was dying to know what was going on in Levi’s head. That being said, things did eventually heat up and the ending was just too darn precious and cute. Go check this book out. I’m sure you’ll be charmed and entertained just as I was! I received an advance reader copy of this book in exchange for a fair and honest review. All thoughts, swoons, smiles, and giggles are my own. Thanks for stopping by lovelies! Don’t forget, this book is Available Right Now so go and grab yourself a copy. Have you read this book? What did you think? Leave your comments down below. As always, have a wonderful day friends!